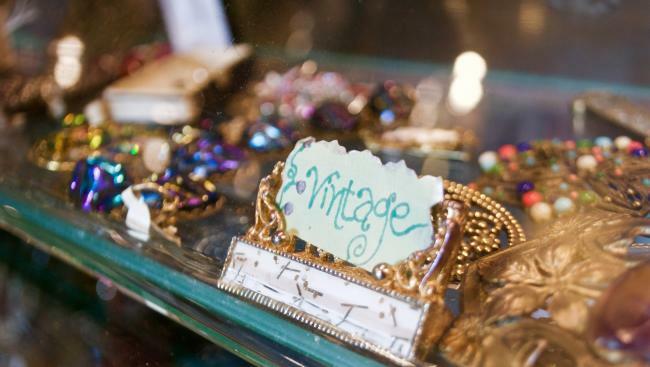 When you visit Eau Claire, antique stores are around the corner just waiting to be explored. When you head to these Eau Claire favorites, make sure to carve out some time. You could get lost in these stores for hours on end, trust us on this. 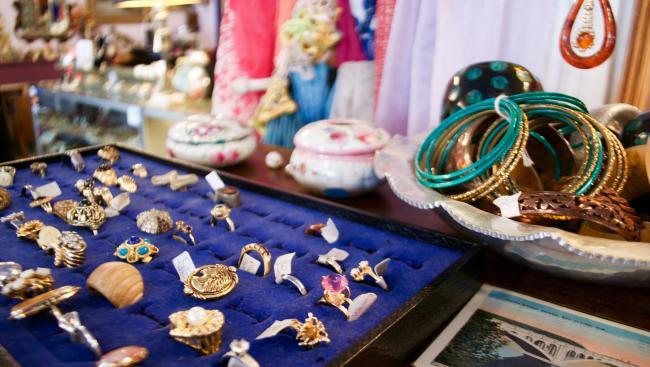 Located near the river is Eclectica on Grand, where you can find all the antique nick-knacks, jewelry, clothing and décor that you could dream of. 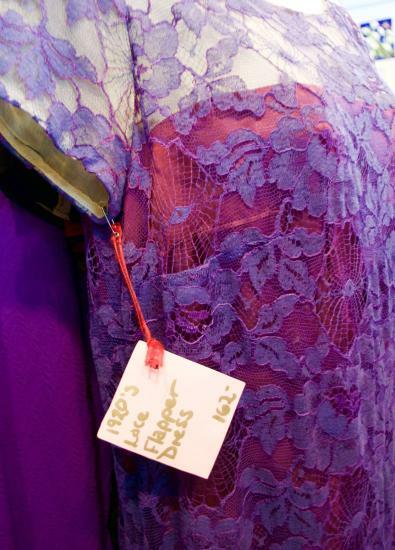 One of my favorite pieces was a purple flapper dress from the 1920’s that made me wish I was next to Leo DiCaprio in The Great Gatsby (a girl can dream). Other favorites of mine included the beautiful desks and furniture that would definitely be a conversation-starter in any household. 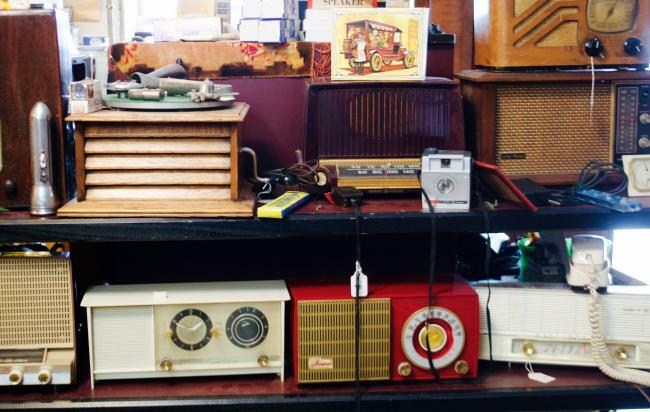 After checking out Eclectica, head next door to River Trader Antiques, where you can find other unique vintage items. Nestled in the back of the store is a notable collection of soda bottles collected over the ages. There are also shelves of books and other trinkets that any vintage lover would certainly enjoy sifting through. With three floors full of antiques, the Antique Emporium is the Disneyland of vintage shopping. Anything and everything you could dream of is just waiting to be discovered in this downtown store. The first floor houses sculptures, beautiful, well-kept furniture and lots of picture frames. Heading upstairs, you will find a plethora of kitchenware and beautiful plate sets. You can also peek up into the third floor where the search continues for stained glass windows and other artful wonders. Definitely give yourself enough time to check out all three floors when you come visit, you will need it. 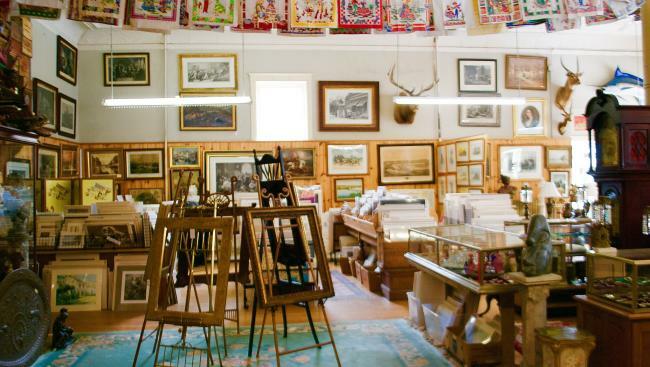 With this list of Eau Claire’s favorite antique stores in hand, grab a friend and start the search for the best antiques in a city with rich history. Hopefully these stores will inspire you to find the beauty in the antiques that are waiting to be found.